Raju Varanasi” headline_size=”extralarge” dash=”bottom” subheadline=”Raju Varanasi is Chief Information Officer at the Catholic Education Office, Parramatta Diocese in Sydney, Australia, with responsibilities in digital transformation that include IT infrastructure, cloud services, enterprise platforms, service desk, change management, data analytics and information services. 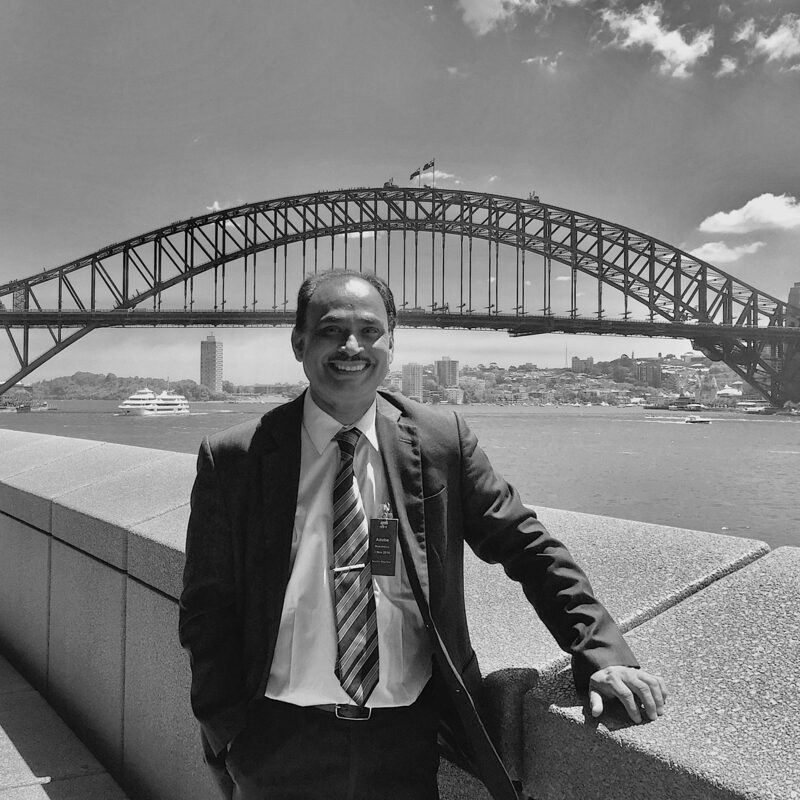 Raju has 25 years of experience in the Australian education system, commencing as a Program Manager in 1991 and progressing to being appointed as the General Manager of the first ever innovation centre for Schools and vocational colleges in 2004 which he led successfully for 8 years. Raju has led several state and national online education initiatives leveraging digital platforms in learning content, collaboration, and analytics to support schools and school systems. Raju is an alumni of IIT, Delhi and IIM, Bangalore.